Women in technology: why is this still a taboo? Technology remains a heavily male-dominated area, even after decades of extensive efforts to promote female participation. But women can and should have more recognition and representativeness. Known as one of today’s key technological hubs, Silicon Valley also stands out for the hardships faced by the women who work there. Unfortunately, what we see today is still a reflection of the past. 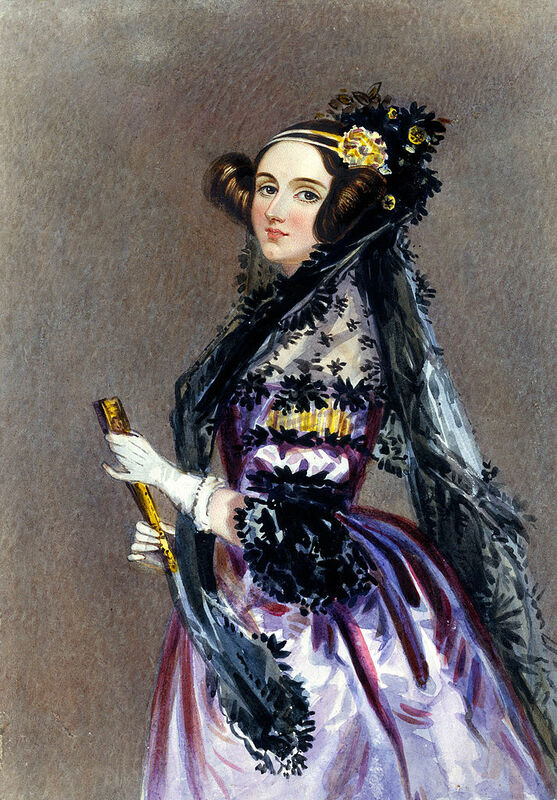 The trajectory of women in the technological area dates back to the 1840s, when Augusta Ada King, Countess of Lovelace, created the first algorithm in the History of computing. For that reason, she is recurrently cited as the first programmer. In her honor, the British Computer Society awards the Lovelace Medal to researchers who have contributed significantly to advances in Information Systems. Another important figure is Mary Kenneth Keller, a nun graduated from the University of Washington, USA. She is considered the first woman in History to earn a doctorate in Computer Science. In addition, it’s believed that Keller played a key role in the creation of the BASIC programming language, used for decades for didactic purposes. There is also Grace Hooper, who invented the first compiler for a programming language. She was one of the first programmers of the Harvard Mark I computer, in 1944, and popularized the idea of machine-independent programming language. That leaded to the development of COBOL, one of the first programming languages to approach human language. In some cases, the challenge was even greater. 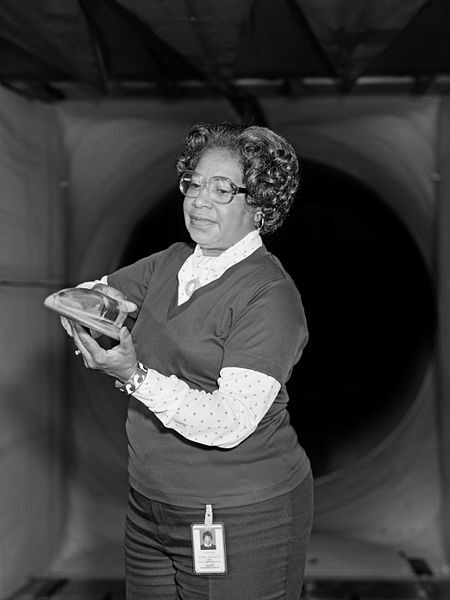 Mary Winston Jackson was the first black female engineer on NASA. But the stumbling blocks on her career were constant. To apply, despite her diplomas and experience, she should have a postgraduate degree from the University of Virginia, which did not accept black students. After winning segregation in the courts and gaining the right to study, in 1958, Mary was able to fulfill her dream. Her story is told in the movie ‘Hidden Figures’. Carol Shaw and Susan Kare have revolutionized the area of games in the 1980s. Born in the USA, Carol is known as the first female designer of games. She worked for Atari, on the Atari Basic Reference Manual, and Activision, creating their most famous game, the River Raid. Susan is known for creating the graphical interface for the first Macintosh operating system, the 128k, released in 1984. She also designed the first proportionally spaced source for the digital medium in order to be as readable as the letters on the pages of a book. Susan currently works at Pinterest. There are also two Brazilian women who are very important to the current technological area. They are Claudia Maria Bauzer Medeiros and Juliana Freitag Borin. Claudia has a Ph.D. in Computer Science from the University of Waterloo, Canada, and was president of the Brazilian Computer Society from 2004 to 2007. She is currently a professor at UNICAMP, where she founded the Laboratory of Information Systems (LIS). 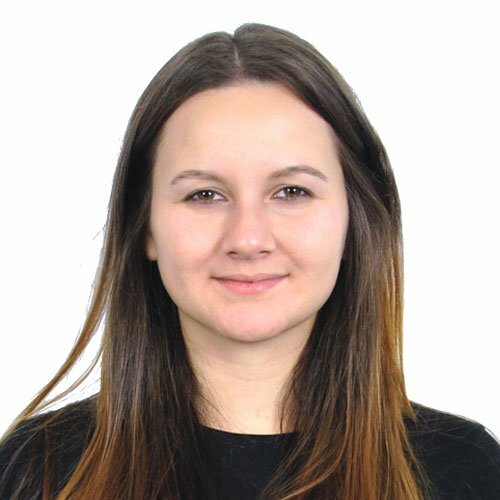 She has several international acknowledgments for her researches and for encouraging the participation of women in the IT area. 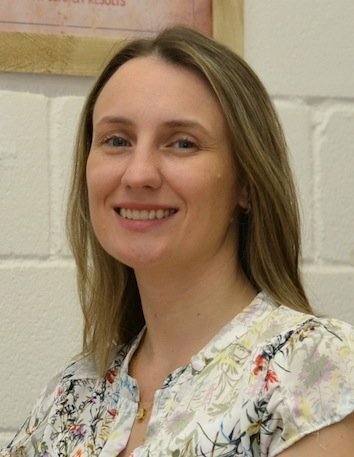 Juliana is a Ph.D. in Computer Science, currently working as a writer for SBC Horizontes and as a professor at UNICAMP since 2012. She mainly studies wireless communication and Internet of Things. She also coordinates the Android Smart Girls project, an initiative that aims to stimulate women to join the exact sciences, engineering and computing. Currently, only 5% of the members of the National Academies in Science and Technology disciplines are women. There are other similar statistics: only 6% of Information, Communications and Technology (ICT) regulators and ministers and of the top 100 Tech CEOs are women, the same way that only 9% of apps in Europe are created by women. The truth is that the technology market is even more restrictive to women than companies in other sectors. In Brazil, only 10% of the engineers at Belo Horizonte Engineering Center are women. In Silicon Valley, only 10% of the companies have at least one female director. In Google, 30% of employees are women. If we take into account the Engineering Division, the number gets even lower: 17%. The same unequal relationship between men and women happens on Facebook (31% are women), Apple (30%) and Twitter (30%). According to Gené Teare, Director of Content at CrunchBase, from 2009 to 2012, the percent of venture-funded companies with women founders increased by nearly 8%. However, the percentage of women-founded venture-backed companies has plateaued at approximately 17% since 2012. And as we look at Q1 2017 data, that percent doesn’t appear to have changed. This may happen because only 7% of venture capital goes to women-owned businesses, and of those venture capitalists investing in startups, only 4.2% are women. Susan Lyne, co-founder of BBG Ventures, confirms that “the biggest issue is not the number of women starting companies, but the access to capital as you move up the food chain”. For the first time since Berkeley started digitizing enrollment records in 1993, there are more women than men in an undergraduate introductory computer science course: 106 women, 104 men. 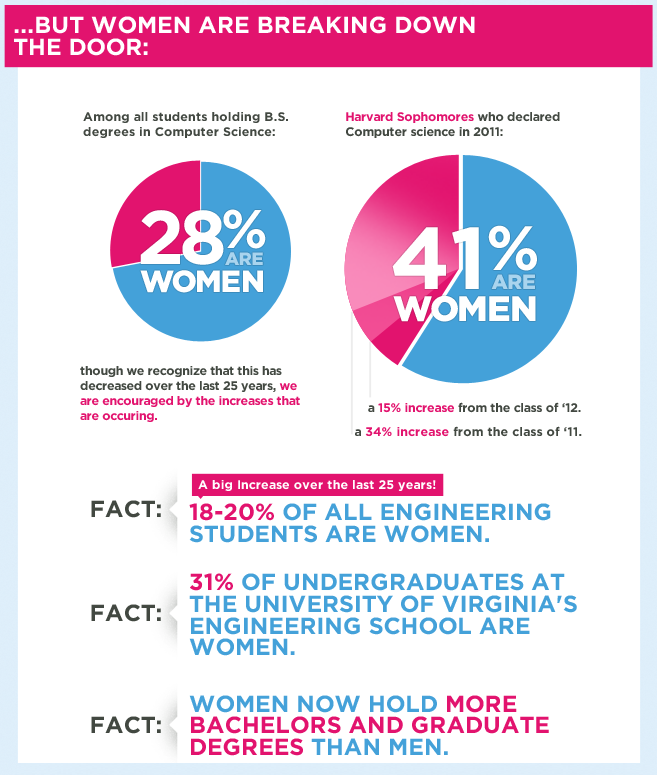 In addition to that, the number of Harvard sophomore women who are declaring their major as Computer Science has also increased over the years. Lakshmi Puri, UN Women Deputy Executive Director, defends that “we must ensure that women’s participation in innovation is not the exception, but becomes the norm”. She also believes that the role of women in innovation must be given far greater attention and investment than at present. In her speech, at the official UN commemoration of the International Day of Women and Girls in Science (on February 11, 2017), Lakshmi said that “women’s Science, Technology, Engineering and Math (STEM) participation is seen as a key contributor to filling the larger STEM human resource deficit”. 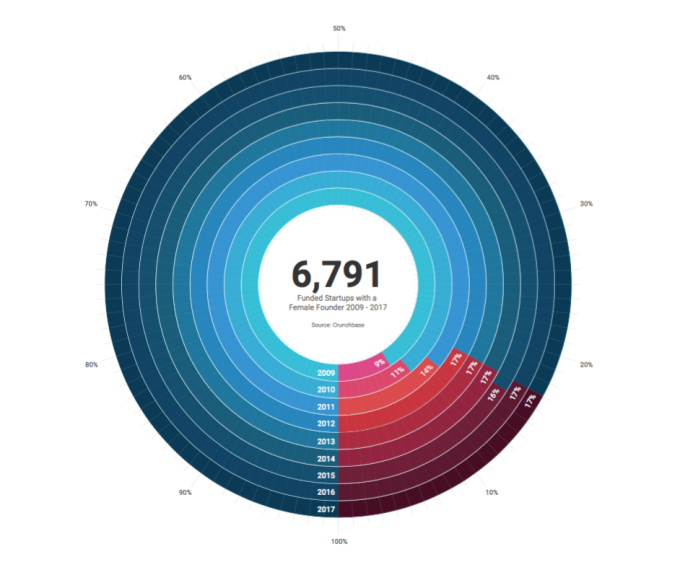 Promotion of women in leadership positions in STEM sectors (e.g. in research and development (R&D) positions). It’s also important to emphasize that female CEOs are leading the push for inclusive leadership, creating companies where all staff can thrive and drive innovation. For that reason, we must engage more women in startups, creating a pipeline of future female CEOs, that takes gender equality forwards, not backwards. Through another perspective, Sahil Raina, assistant professor of Finances at Alberta School of Business, considers that “if the goal is to have more successful technology startups led by women, it may not be enough to simply encourage more women to start companies”. That means that an important step to help more female entrepreneurs succeed may be to encourage more women to join venture capital firms. I believe it’s very important that women have more recognition in technology. I also think that, despite the current “numbers”, this scenario is definitely changing. Eu, mulher e jovem, senti na pele o preconceito e desdém machista quando ingressei na área de t.i. Infelizmente ele não vem só por parte das empresas, me entristece ver que meninas são incentivadas pela própria família a seguir as “carreiras mais femininas”. Hoje tenho conquistado meu espaço e adorei o texto enriquecedor, que sirva de estimulo e reflexão! Adorei o texto, trabalho com tecnologia e além de me identificar, espero q sirva de reflexão para quem ainda tem preconceito! Ótimo texto, como quase todo tabu, o reflexo forte do passado é o que continua carimbando a sociedade de hoje, quase que culturalmente. Estive assistindo a um filme, Estrelas Além do Tempo, que muito me lembrou esse artigo, não basta o preconceito no momento de inserir mais a mulher na área, ainda existe (e maior, as vezes) quando a própria já está lá inserida. É um pensamento tão atrasado e que envolve tanta coisa. Mas assim como em tantos outros aspectos que nós mulheres já tomamos lugar, acredito que esse seja tambem só questão de tempo – pra que haja evolução mental e coragem às mulheres – pra acabar de vez esse tabu. Embora, né, já estejamos um pouco atrasados uma vez que a igual capacidade já foi provada há muito – inclusive por essas mulheres incríveis que foram citadas. Bom, talvez também por a abordagem sobre o assunto ser muito pouco promovida, seja esse o resultado. Então, obrigada por dar um passo à favor dessa evolução e trazê-lo à tona.